Lapa Irish Session @ Lapa Irish pub (Lapa) – Tonight at the Lapa Irish Pub is your chance to sample (and take part in) some traditional Irish music. 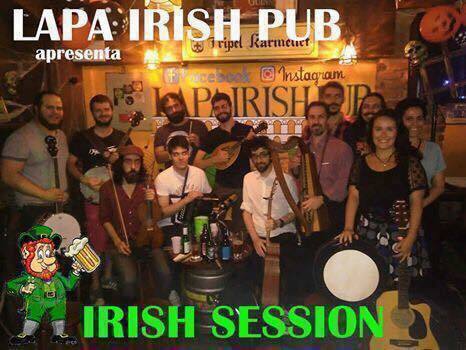 There are a few rules to abide by, but all are welcome to join the band in this traditional Irish sing-song. If in doubt, ask the very helpful manager of the pub, Suellen. Entrance is free. Begins around 8:30PM. 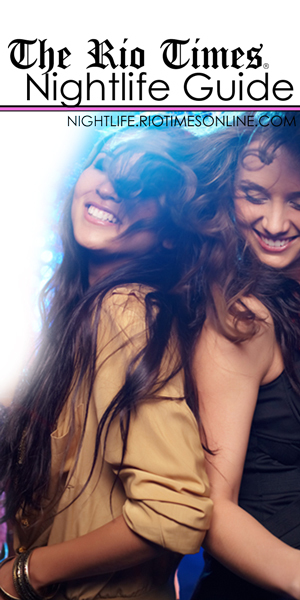 BUZZZ @ Pink Flamingo (Copacabana) – Tonight, BUZZZ will be electrifying Copacabana at the brand new Pink Flamingo club. Dance the night away to the best tunes from the eighties, nineties, and beyond with help from DJ Vino, DJ Cléo Azure (Queens O Concurso), and DJ Heitor Mota (Mamata). 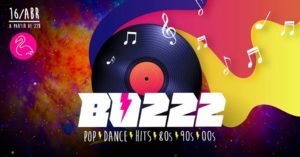 The bar opens at 7 pm with BUZZZ kicking off at 10 pm. Entry is free all night long. 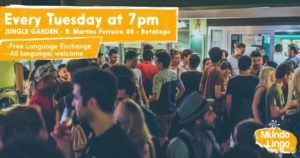 Mundo Lingo @ Jungle Garden Pub (Botafogo) – Practice a language and meet new people at Mundo Lingo, the language exchange event happening tonight at the Jungle Garden Pub. 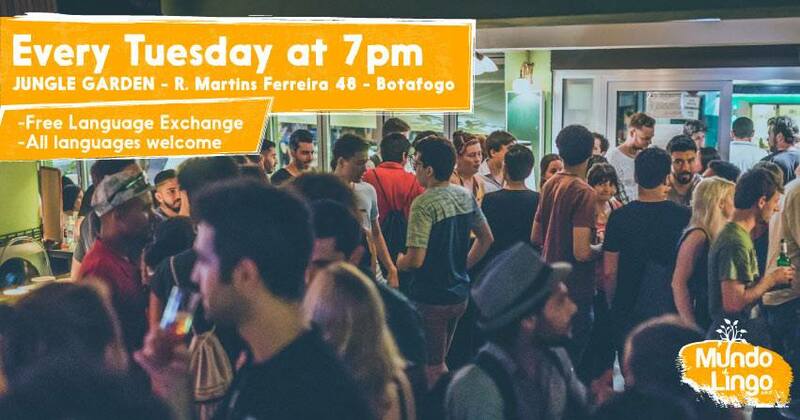 The group meets every week to chat in different languages, helped, of course, by the beers and cocktails available at one of Botafogo’s coolest spots. This event is free and starts at 7PM. Botafogo’s favorite bar for undergrad students and hipsters, Comuna is famous for its homemade burgers and variety of beer labels. Specialized in Afro-Brazilian and African food, Bar da Dida is a great option for authentic, hard-to-find soulful food. Make sure to try their appetizers.